With more than three years of activity, Street Art Chilango began with the aim of promoting urban art in Mexico City. 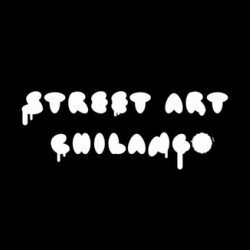 The Art Walk of Street Art Chilango is a platform that promotes tourism, coexistence, and culture. In 2015, they were runner-up as the best innovative project to promote tourism by the Mixed Tourism Fund of CDMX. 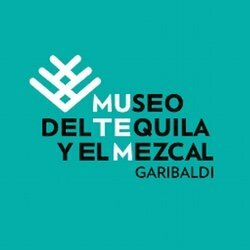 The Museum of Tequila and Mezcal is a dynamic cultural center dedicated to celebrating tequila and mezcal. The museum has a permanent exhibition area where the history of Mexico’s most famous liquors is thoroughly explained, but it also offers the possibility to taste a good variety of both tequila and mezcal in its traditional cantina and restaurant. This cafe offers a good variety of traditional Mexican beverages, including the famous chocoatl — a spicy version of the famous Mexican hot chocolate. 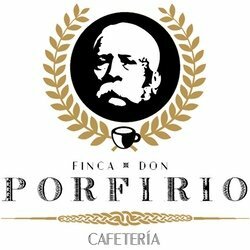 Their location, just in front of the Bellas Artes Palace, offers one of the greatest views you can get around Centro Histórico. 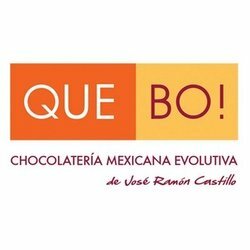 Inspired by Mexican flavors and colors chef José Ramón Castillo creates his artisanal chocolates and truffles with beauty and taste in mind. This has earned him membership in “Le Guide des Croqueurs de Chocolat”, the leading French guide that ranks the best chocolatiers in the world. 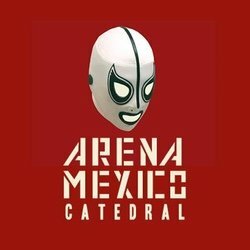 The main stadium in Mexico City where you will find the popular sport of Lucha Libre, or Mexican Wrestling. This thrilling spectator sport is a combination of theatrics, comedy, culture, and athleticism. 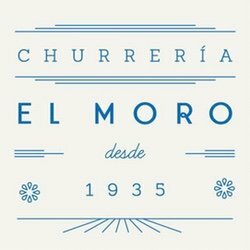 El Moro churreria was founded in 1935 by Francisco Iriarte, who arrived in Mexico from a small town in Spain. The company takes its name from the Arab street cart that would sell churros back in Spain. 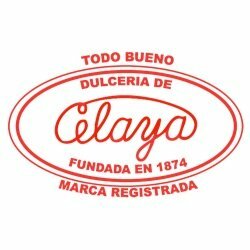 Having been passed through generations, the churreria is now a popular fixture found throughout Mexico City and serving some of the best churros around.